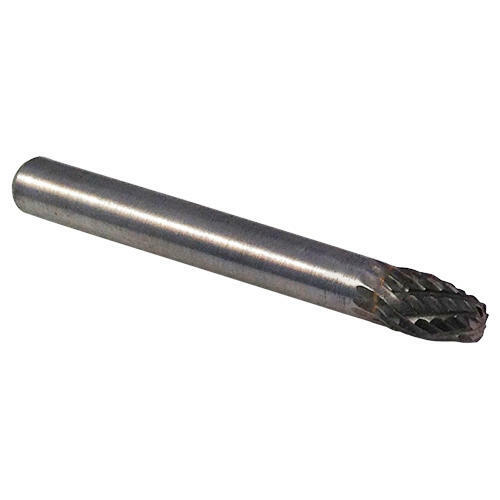 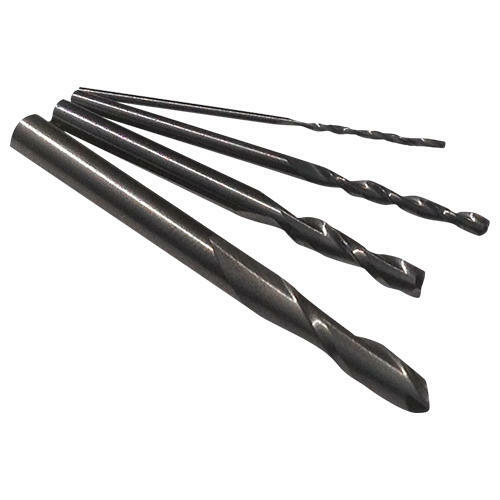 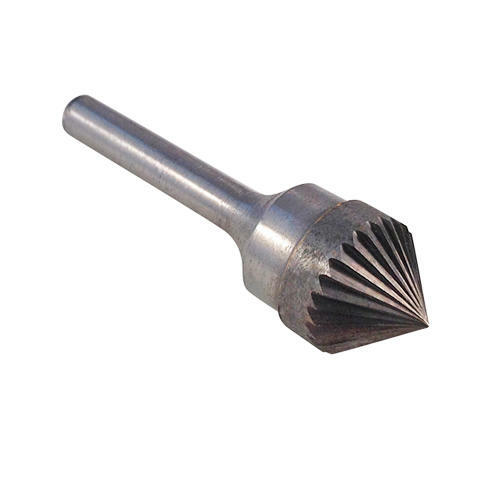 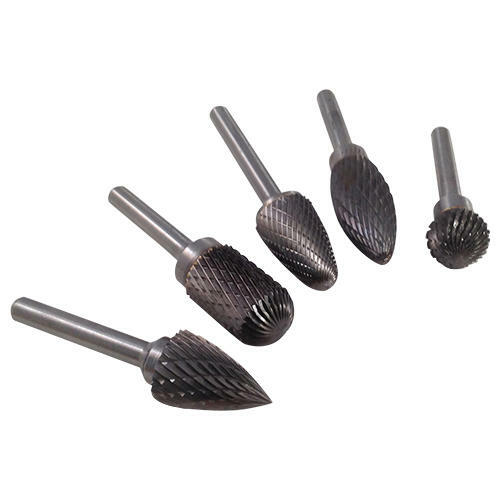 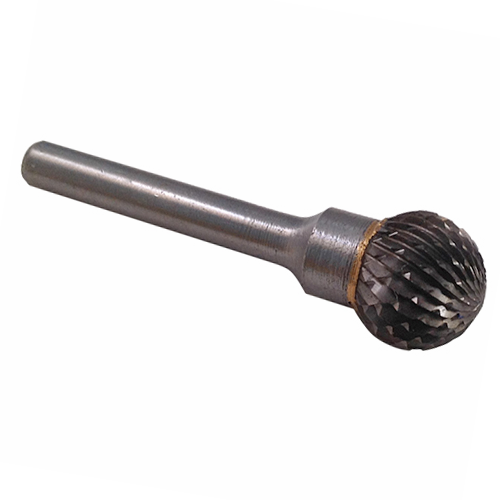 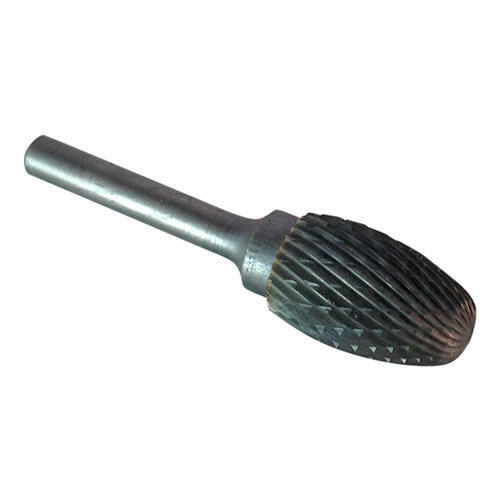 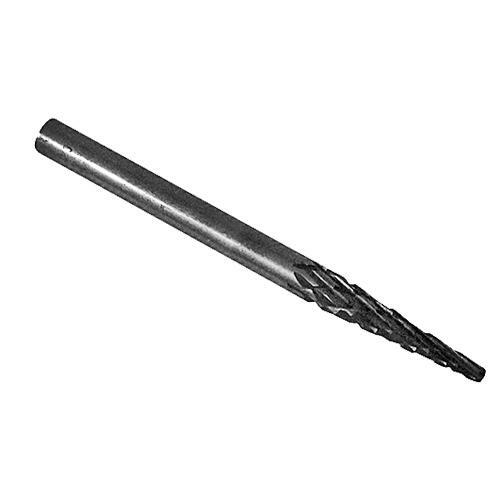 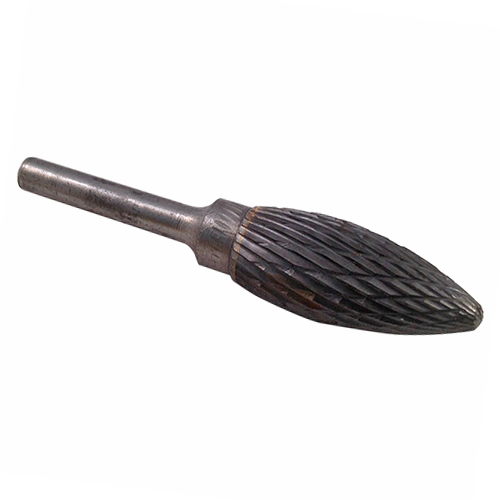 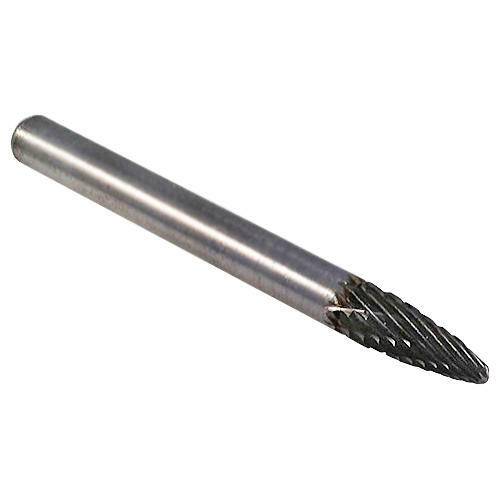 Solid Tungsten Carbide cutting burrs in Round Nose Tree shape. 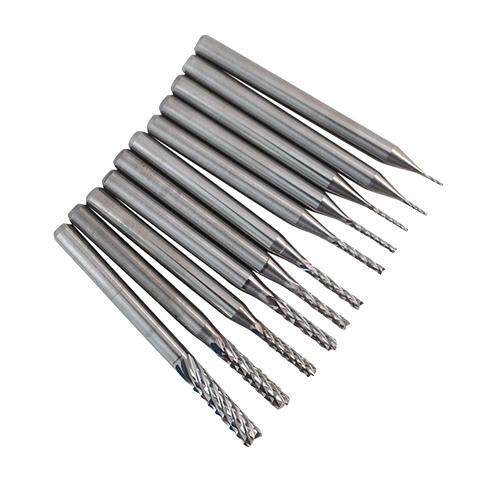 For the removal of material, cutting in and defining many hard materials such as metals, stone, ceramic, porcelain, reinforced plastics and hard wood. 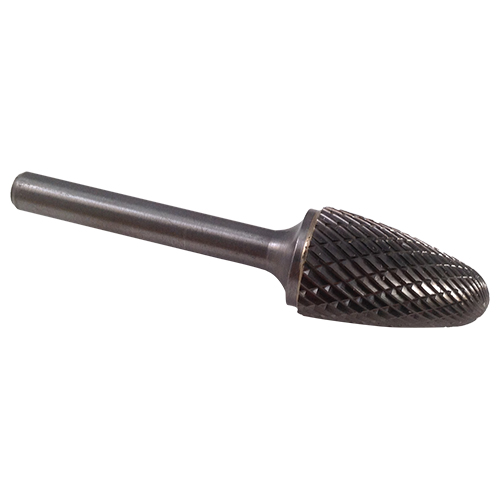 Use to round edges, make concave cuts, gouge out.